Join us for our annual Shabbat Sha-sleepover here at Am Shalom! The night is a guaranteed party complete with a special shabbat experience, a dance party, hide and seek, ice cream, movies and more! 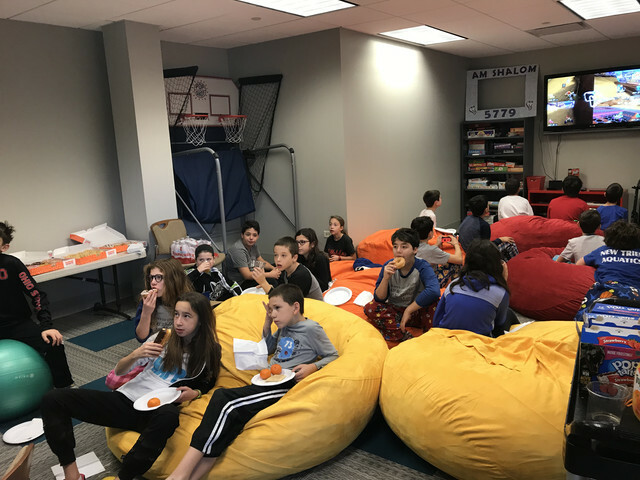 For many kids the Am Shalom sleepover is their first sleepover experience and we are so excited they get to share this moment with all of their Am Shalom friends!